If there’s one thing we’ve learned about the current revolution of mobile devices, it is that cheap phones are getting better, and good phones are getting cheaper. If you ever needed an example to prove this theory, you need to look no further than Motorola’s Moto G series. What started off as a humble way for affordable devices to make it to the Android market, has now become an industry standard by which several other Android OEMs offer their mid-range devices. The latest addition for 2018 to the Moto G series is the Moto G6, and if it weren’t for its mid-range processor, you’d almost mistake it for a flagship device. Packing a new and improved design, larger 18:9 aspect ratio and plenty of excellent software support, the only downside to an otherwise gorgeous smartphone is the vulnerability that comes with a dual-glass design. The good thing is that all you need to do is slap on one of the best cases for the Moto G6 and you’re all good. → The cases mentioned below are compatible only with the Moto G6, not for the Moto G6 Plus or Moto G6 Play. 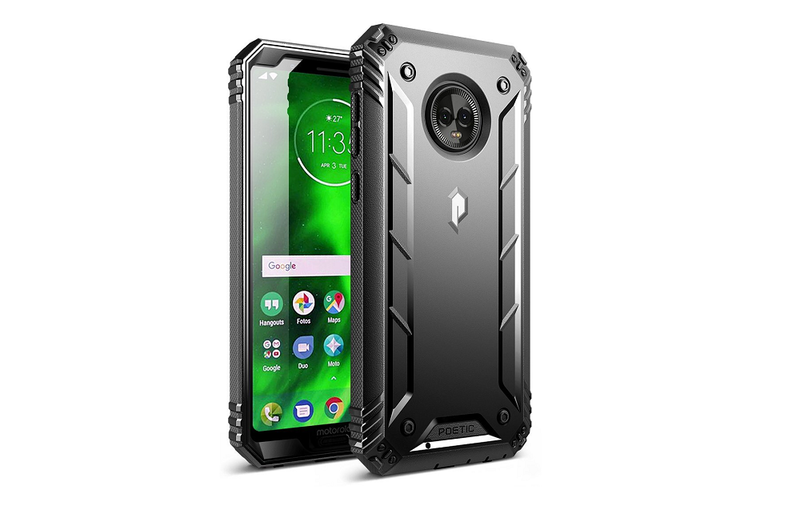 Since finding one can be a daunting task in the online market, we’ve done all of the research for you, so just check out the best Moto G6 cases down below to safeguard your device. 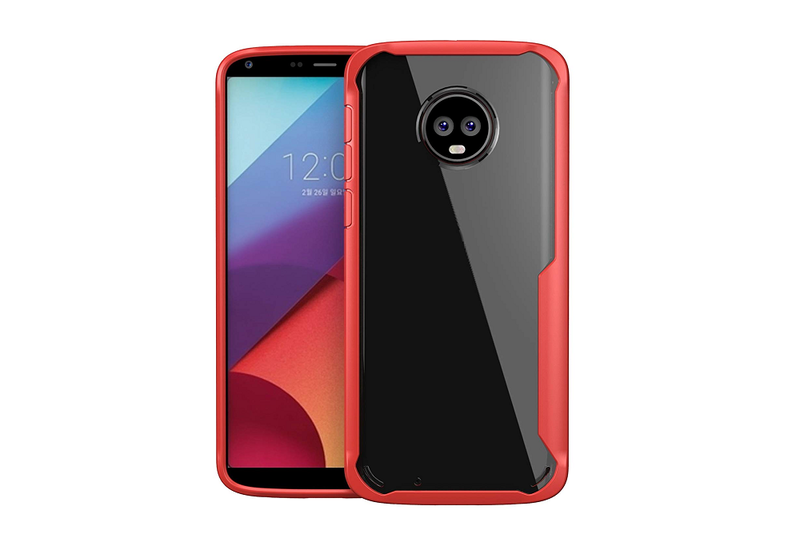 A popular name in the world of mobile cases and protective accessories, Spigen has designed one of the most iconic cases out there for the Moto G6 in the form of its Rugged Armor Case. 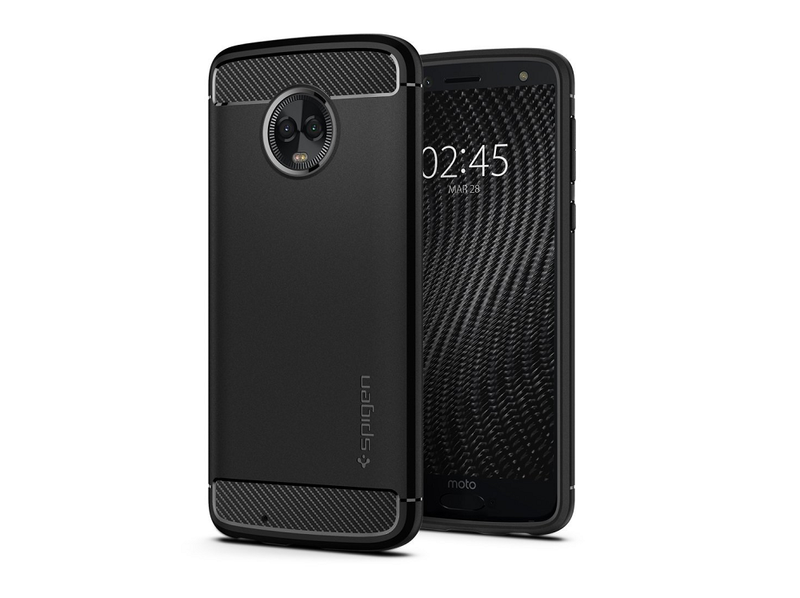 While offering only the Black color scheme for the case, you do get premium quality TPU material that is designed based on Spigen’s proprietary Air Cushion Technology that helps your phone survive even the most gruesome impacts. The addition of carbon fiber accents on the rear panel and raised edges all over gives it a cutting-edge look and feel as well. 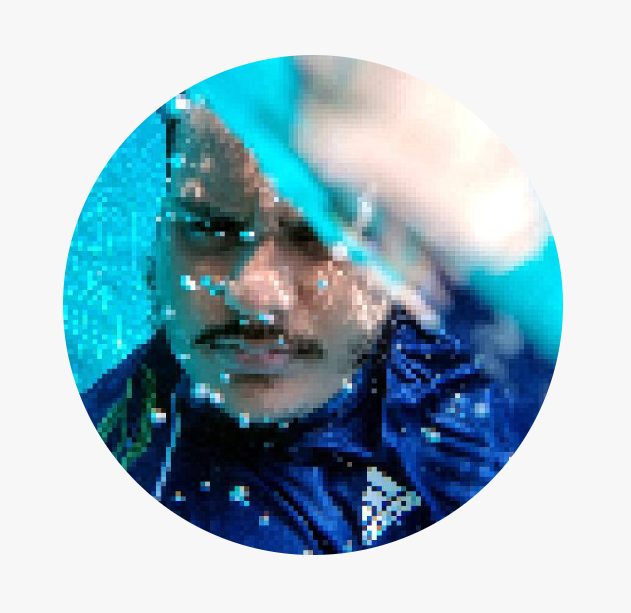 In just the past couple of years, Motorola has leaped forward with the Moto G series, and when it comes to design, the Moto G6 is one of the best-looking phones in its genre. For those of you who want some form of protection but just can’t imagine hiding the glass back of their phone, the Slim Grip Clear Case from Cimo is just what you need. Available in shades of Black, Clear, Blue, and Purple, the case offers a tight-fit protection all around the device, including the screen with its raised edges that grip around the bezels, while keeping the aesthetics of the phone alive. A brand that has been in the business of making virtually indestructible cases for years, is now bringing the same form of protection to the Moto G6. The Poetic Revolution Case comes with not just one, but multiple reinforced layers of protective casing for the device to survive even the worst drops. 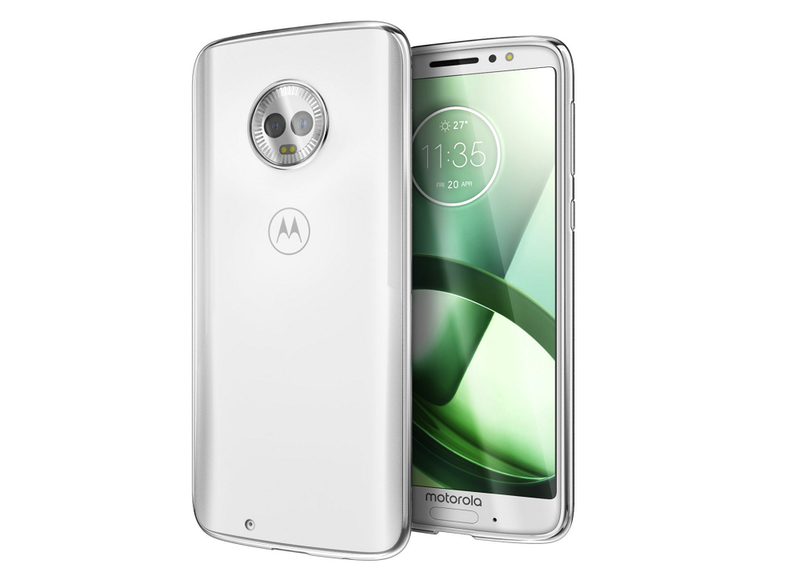 The polycarbonate and TPU layer on the back protects it from the direct impact while offering grip, while the front polycarbonate and built-in screen protector layer ensure that the Moto G6’s display is safeguarded too. Smartphones have become significantly larger over the years, making them take up even more room in our pockets, which is why many prefer switching out their wallet for a phone case that does the same job. 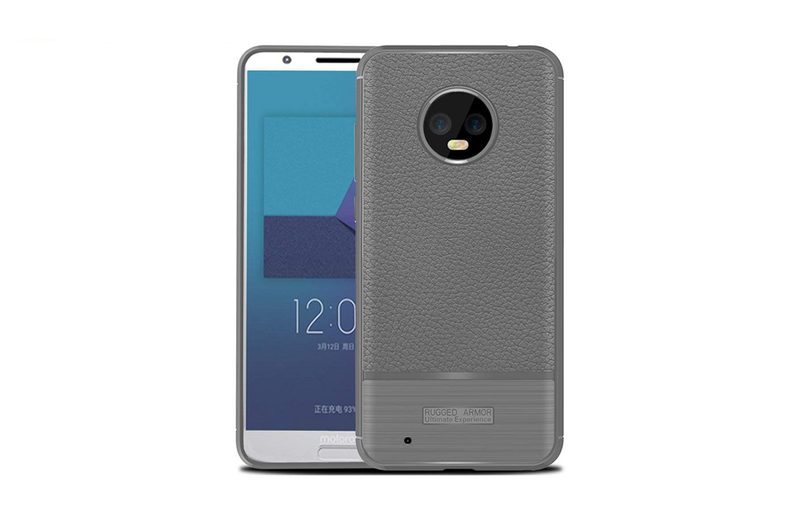 The Luxury Leather Wallet Case for the Moto G6 by RUIHUI is built just for this purpose, offering one large slot to hold your cash, along with a smaller one to keep your cards in place. 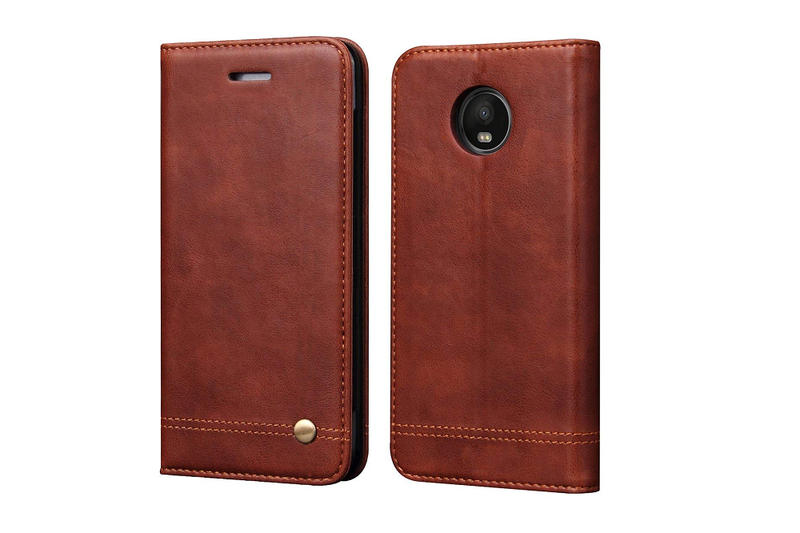 Available in the classic Brown, Black and a feminine Red color scheme, the leather case comes with a strapless magnetic enclosure so that you never have to worry about any valuables slipping out. Motorola Moto G6 update: Android P is a go! The fact that rugged cases offer protection from all sides makes up forget about the compromise we make with the added bulk. 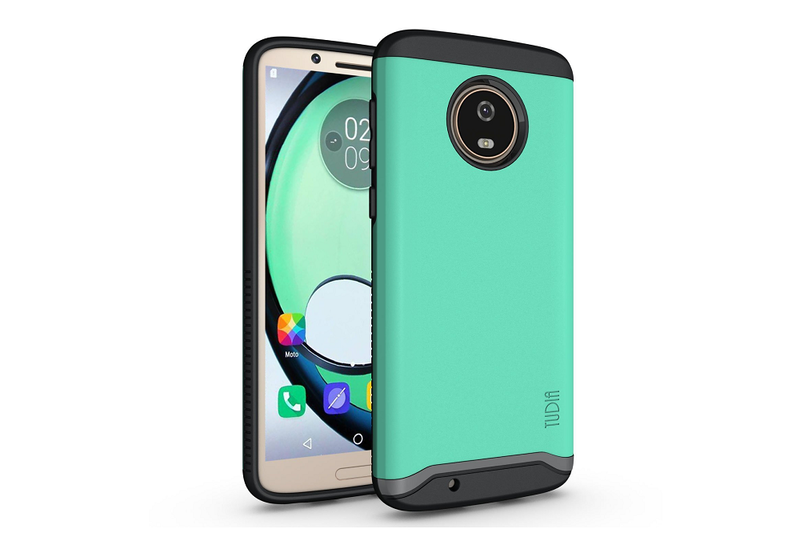 However, TUDIA has designed a case that works towards not just complete protection for your Moto G6 but is quite easy to carry around even in those slim jeans. 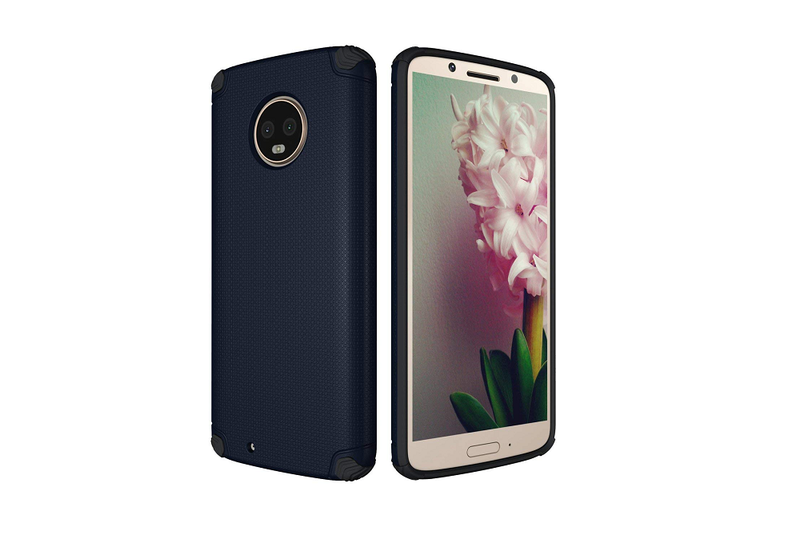 This protective case comes with dual-layer protection formed by a hard polycarbonate shell on the back, while the innards are made of soft and durable TPU material that grips on to your phone. Apart from tactile buttons and well-designed cut-outs for the ports, you even get colors such as Matte Black, Metallic Slate, Mint, and Rose Gold to choose from. Out of all the cutesy and girly cases we’ve seen out there, this particular one for the Moto G6 is probably the perfect embodiment of the phrase – cute on the outside, though on the inside. LeYi Dual Layer Case despite being quite affordable packs in an HD screen protector with the package, while the main components of the case are even more impressive in reality. 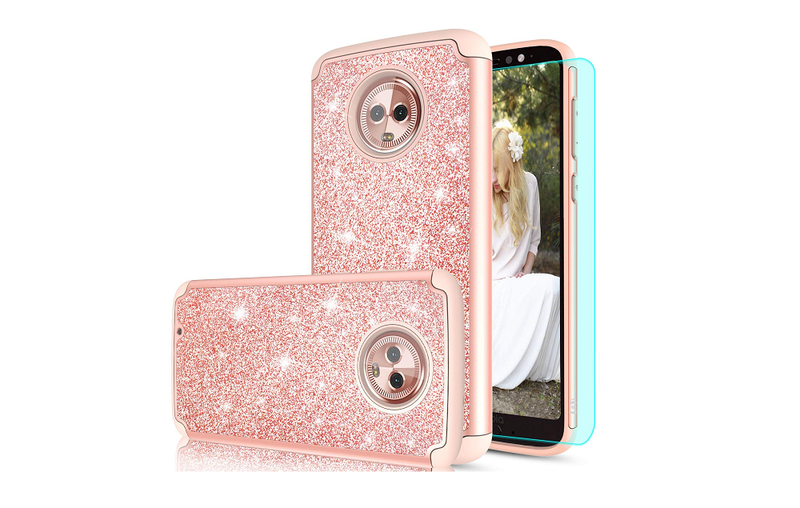 You get a sparkly outer shell built of polycarbonate material that offers quite the bling, which is then wrapped around a soft and shock-absorbing TPU layer, all of which is available in Mint, Purple, Rose Gold, and Pink to please the ladies. The problem with some of the cheaper TPU transparent cases is that while they offer a clear view to the design of the phone, they simply aren’t enough to protect it in case of a nasty fall. Thanks to the carefully constructed design of the Vinve Hard Back Clear Case, you can not only enjoy the glorious look of the Moto G6 but rest assured that the case installed on it offers ample of protection, thanks to its semi-flexible TPU bumper that offers shock absorption. Available in Black and Red color schemes, the polycarbonate transparent back gives you a clear view of the rear panel so you can flaunt it off to the world. The Moto G6 with its metallic bezels and glass is the perfect hybrid combination, and the Soft Skin Silicone Cover from Wellci walks along similar lines too. The hybrid case is built completely out of high-quality TPU material that wraps not just around the front screen by 3mm to protect it from drops, but the rear camera bump as well, so you never have to worry about dropping your phone the wrong way. When it comes to aesthetics, the combination of brushed metal finish at the bottom and a soft leather-like texture on the back makes this case easy to hold on to. Multi-layered cases can be useful in protecting your smartphone from different angles, but they can add up a bunch of weight to the already heavy device. This is why we like the simplified, yet toughened design style of the Dretal Armor Magnetic Cover, which starts off as a simple rugged case but is so much more than just that. 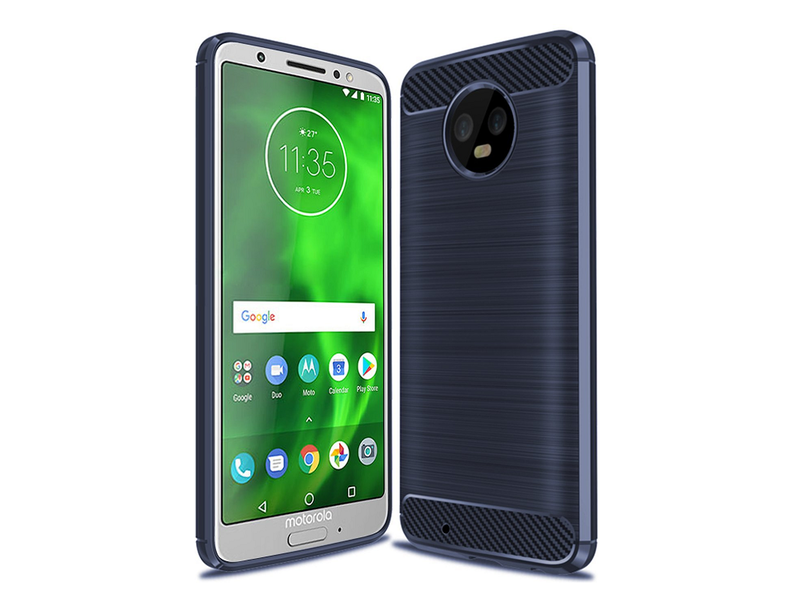 The case comes with raised and and textured hard rubberized corners so that your Moto G6 can survive the worst of tumbles, while offering a tactile button casing to keep your clicks as natural as possible. Packed with an embedded magnetic metal plate that makes it easier to use with mounts, you get all of this in Black, Mint, and Navy Blue colors. Pulling your smartphone out of the pocket each and every single time can get strenuous, especially when your work involves being outside on the field. 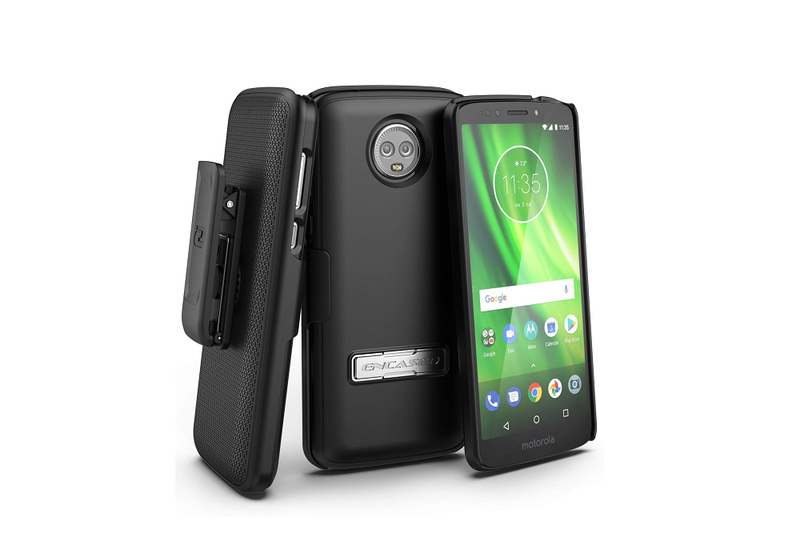 The Belt Clip Holster Case for the Moto G6 by Encased has been built with careful design implementation to not only make it easy to use outdoors, but at home too. The rotating belt clip is made out of sloid metal frame to last years, while the polycarbonate shell is light enough to carry around on your waist. The best part is that the case itself comes with a highly durable metal alloy kickstand that is not going to break off even with rough usage. 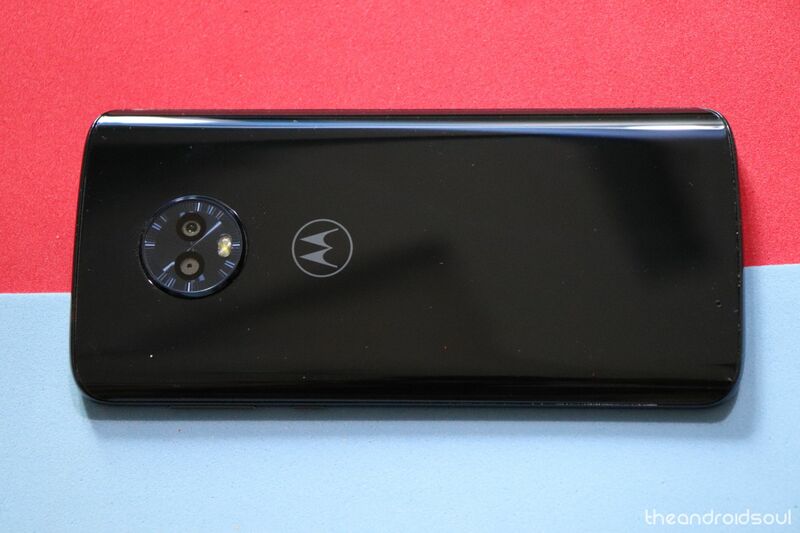 While this particular case for the Moto G6 may not come from a big brand, but the fact that it has a decent number of glowing reviews from customers makes it worthy of a spot on the list. The TPU case from Suensan is nothing out of the ordinary and when it comes to the design, you can see clear similarities it shares with the case from Spigen, especially the carbon fiber accents at the top and the bottom. However, the snug fit it offers, enhanced corners that do a good job of absorbing the shock of impact, and a decent variety of colors (Black, Red, Mint Green, and Blue) make this protective case a good choice for daily use. 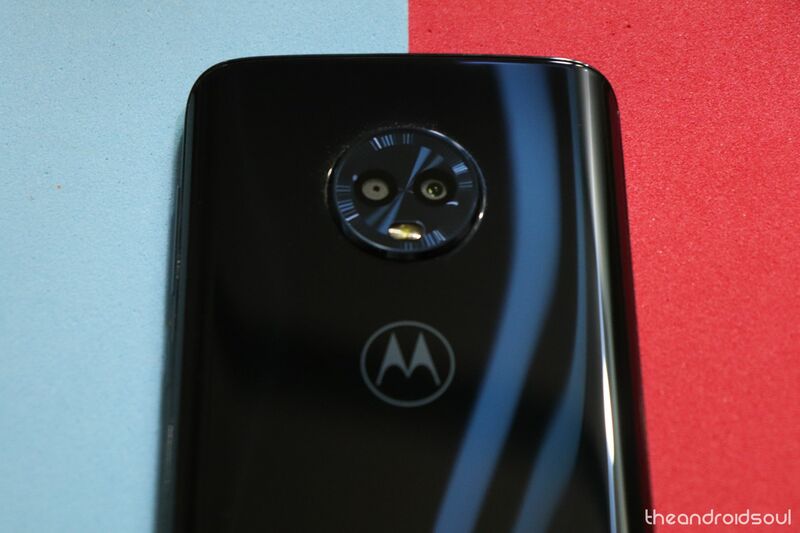 Which of these best cases for the Motorola Moto G6 are you going to pick to protect your device, or are you brave enough to rock that dual-glass device without any protection?